OOPS! I fell behind in my recaps, but good news – not in my training! I am going strong, and loving it. I’ve officially completed weeks 9 and 10 of marathon training – which means I’m halfway there. 9 more weeks until the Philadelphia Marathon on 11/19. The week of 9/11 was a big one for me. 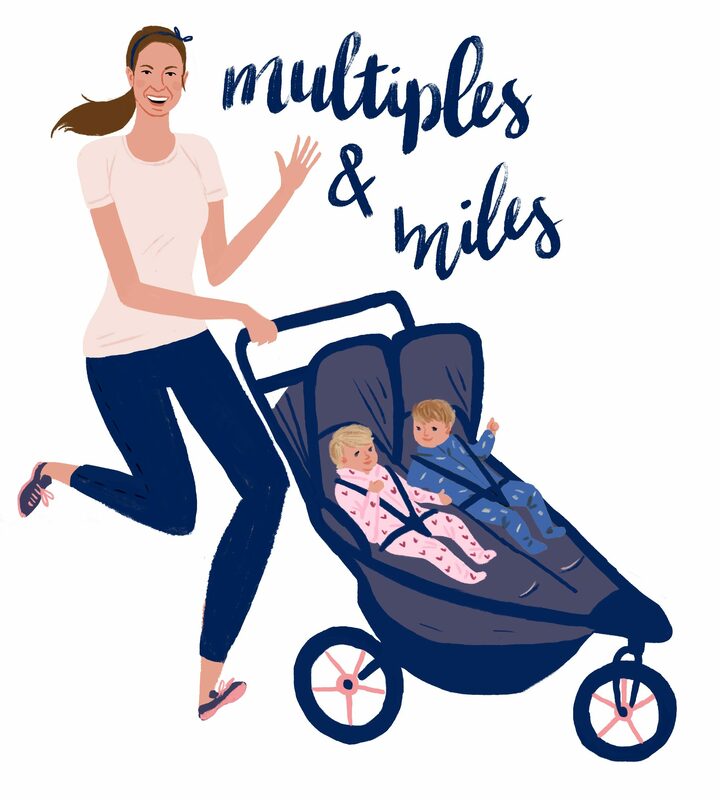 It was my highest weekly mileage postpartum, as well as my highest weekly mileage EVER. 41 miles including a 17 miler. Plus I went to Fit4Mom Stroller Strides too! I checked off every workout/run for the week and felt really proud of myself. I also felt really tired. I could have slept for a year. But alas, that’s not in the cards for us moms (and parents), so I rested when I could and focused on fueling with lots of calories, protein and carbs. I kept saying all week “eat to run” – meaning I wanted to keep myself well fueled so I could recover from that day’s run and also have the energy to run the next day. It really paid off and I am trying to focus on that permanently! The week of 9/18 was a step back week – thankfully! I was beat after my 41 miles the week before. But I still got in some great, well paced runs including an awesome 13.1 miles as my long run. Hubs and I were up in New Hampshire for a friends wedding – so I hit the hills (literally, there were so many hills) with a dear friend who is an amazing runner. She’s not training for anything right now, but said “why the heck not? !” and joined me for 13 miles. That’s how awesome she is. She helped me rock out a 9:48 avg pace for the run which was so great considering we had an overall elevation gain of 1361′. I didn’t hit my overall scheduled mileage perfectly – I was a few miles short due to a flat stroller tire I got mid run during the week. But I did my best to make up for it the rest of the week by adding on a mile here and there to my other runs. I logged 31 miles overall for the week. This week is another big week – my plan calls for 44 miles. I’m feeling pretty beat coming home from the wedding (too much fun – this mama is OLD!) and I also fear I’ve got a cold coming on (L&H have been sniffling and sneezing all week…it’s working it’s way through the house). All I can do is focus on doing my best and getting good runs in when I can! Stay tuned for the report on week 11!